Bio: After serving at Greenwood Village Baptist Church as Minister of Music, Associate Pastor and Co-Pastor, the Lord has called Richard Skinner as our Senior Pastor. Richard has been in full time ministry for over twenty years, serving in churches both in Louisiana and Texas. Immediately, after graduating from La. College in 1977, God opened the door to full time ministry, in Spring, Texas, as a Youth Pastor. Richard later earned his Masters Degree in Christian Counseling and then his Doctoral Degree in Pastoral Studies from Patriot Bible University. Richard and his wife Susan met while attending La. College. They have been married for 40 years and have two children who are serving the Lord in full-time service. They love helping people, and also being with their two lovely grandchildren! Bio: Bro. Joshua and his wife Mrs. Jenna were both saved and called to the ministry at early ages. 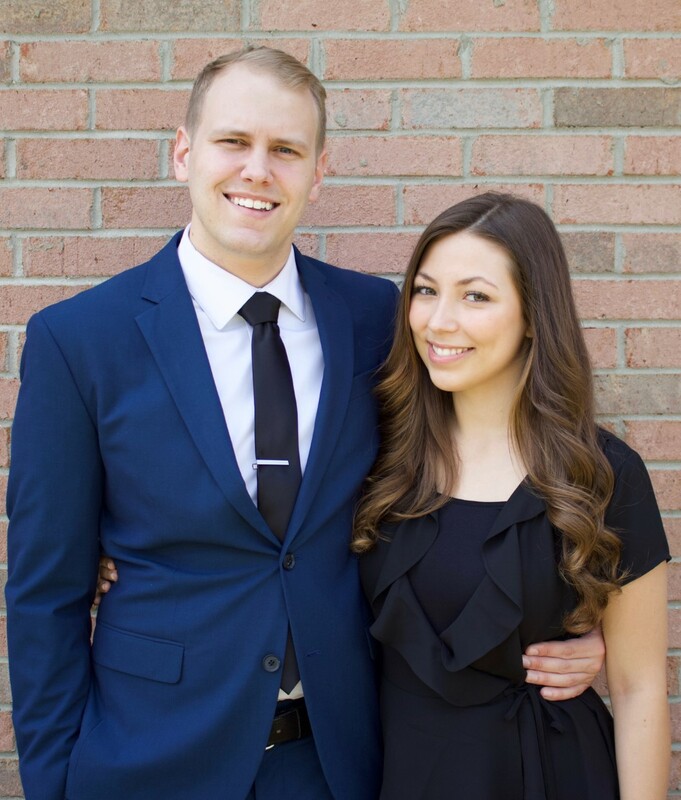 After serving as the youth pastor at his home church in Mississippi for two years, God called him and Mrs. Jenna to Greenwood Village Baptist Church. Joshua and Jenna met at The Crown College of the Bible in Powell, Tennessee, while pursuing degrees in youth ministry. After Jenna graduated from there, and them getting married, Joshua finished up with a Master of Theology from Belle Meadows Baptist College. Bro. Joshua and Mrs. Jenna love working with the teens. Their foremost desire is to help each and every teen they come in contact with develop a love for Christ, the church, and each other. Bio: Bro. Skyler and Mrs. Aniko have been recently married and are excited about recently joining the GVBC staff. They met while at Temple Baptist Church in Powell, TN, and Bro. Skyler graduated from The Crown College of the Bible in May of 2018. Mrs. Aniko is currently working on a degree in youth ministries from Virginia Baptist College. Bro. Skyler and Mrs. Aniko have an unmatched enthusiasm for the kids and surrounding ministries.Their goal is see kids saved, and making sure they have a firm biblical foundation for the rest of their lives.